Islamabad, PTA is sending the SMS to all mobile phone users that they should get verified their smart phones and GSM devices before 20 October. PTA has adopted this strategy to block all un-verified and un-approved mobile phones and GSM devices. After this date, the verified mobile phones and devices will remain active and the remaining smart phones and devices will be blocked. If anyone does not receive the SMS, he can get verified his GSM devices himself. According to PTA, the verified devices and smart phones will remain active after 20 October and remaining all mobile phones will be blocked. 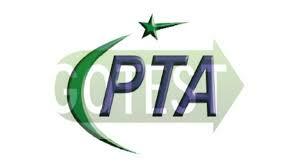 PTA said that the users should buy only PTA approved mobile phones and GSM devices and use them. 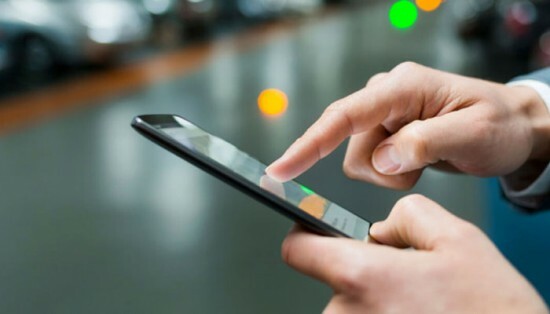 There are three ways of the verification of the mobile phones and GSM devices, through the SMS, through the website and through the application. 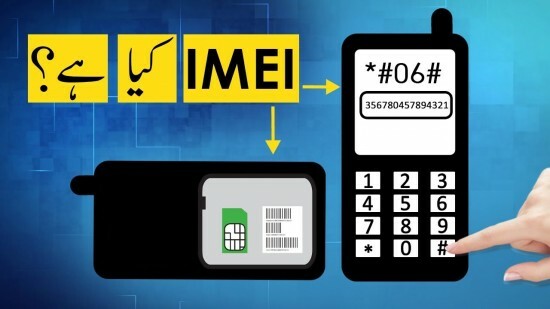 If you want to get verify through the SMS, you should send the SMS containing IMEI number to 8484. You can dial *#06# through your mobile phone to check your IMEI number.